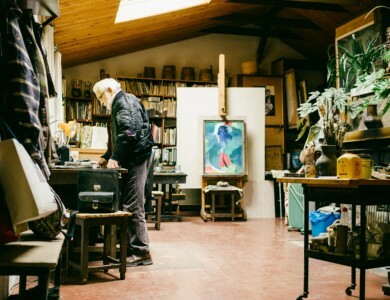 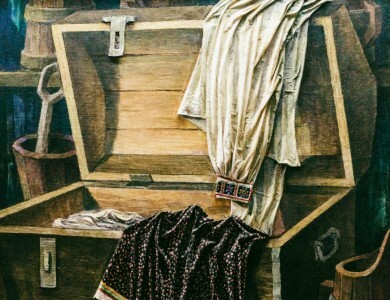 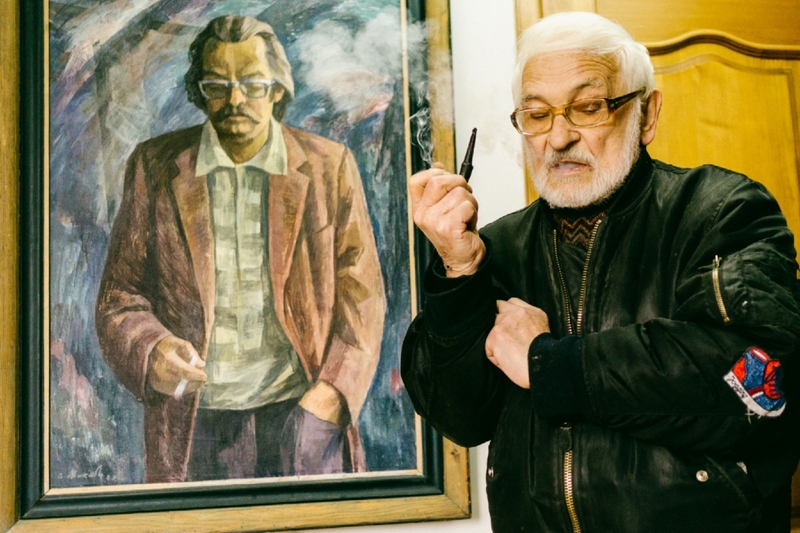 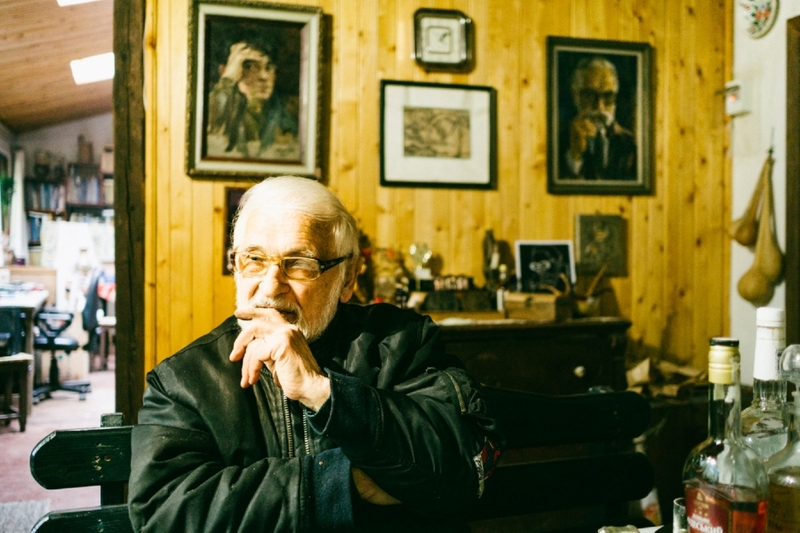 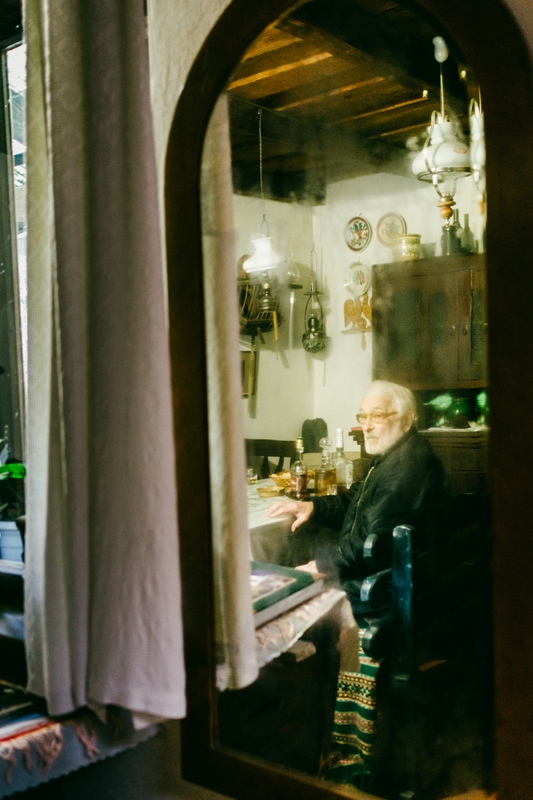 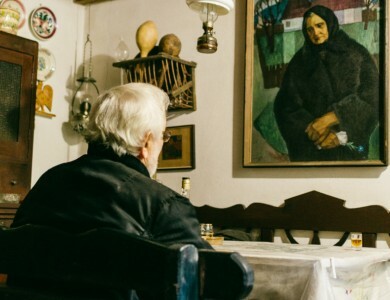 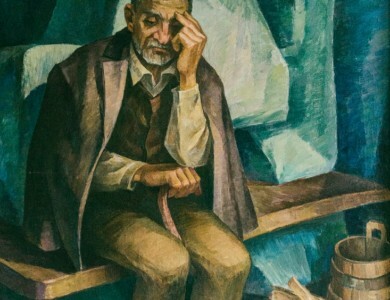 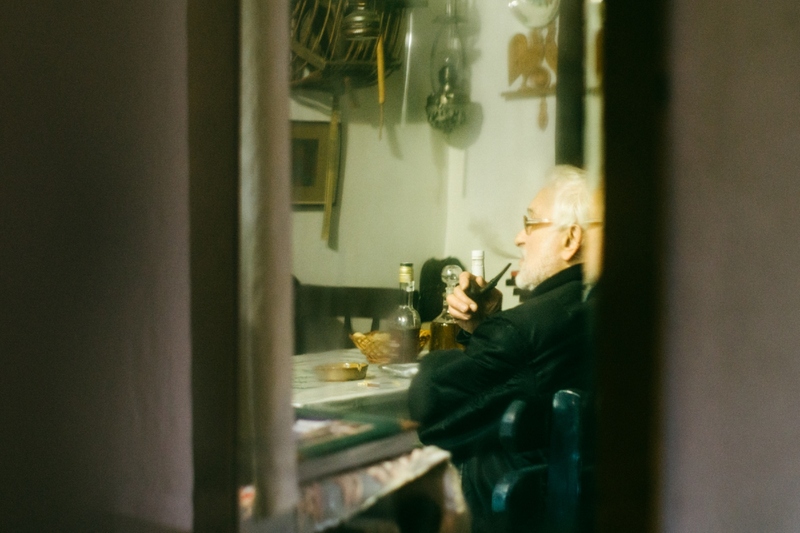 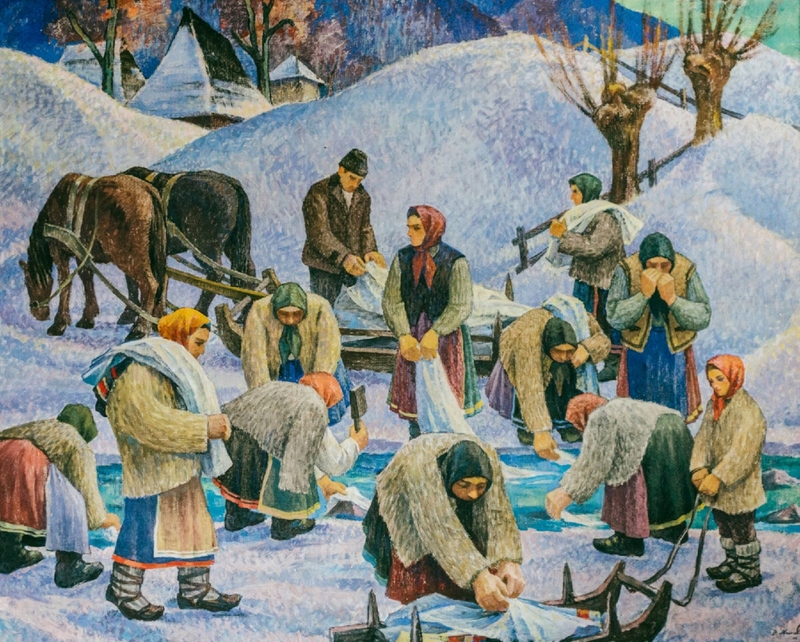 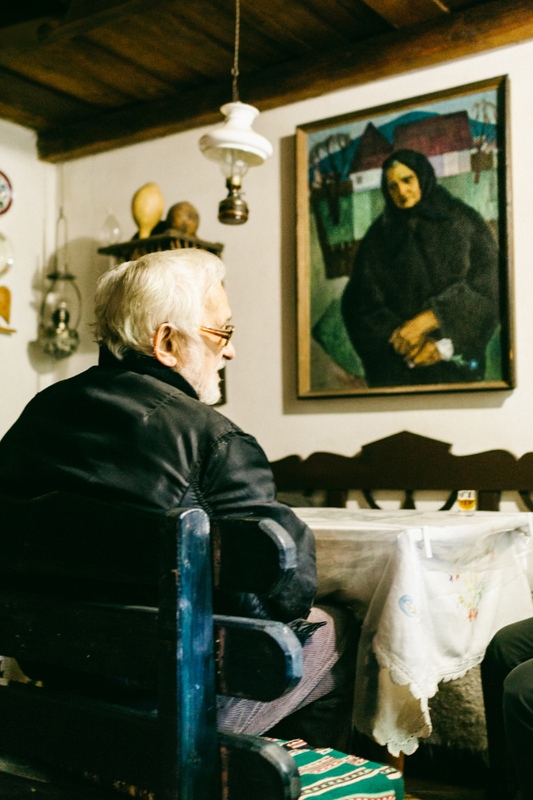 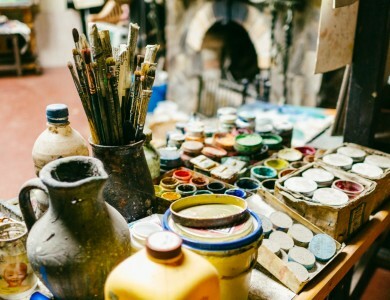 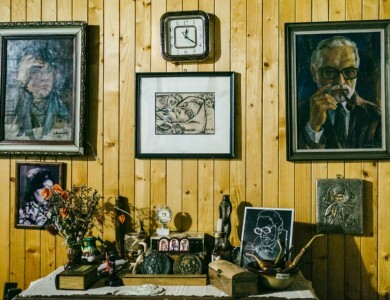 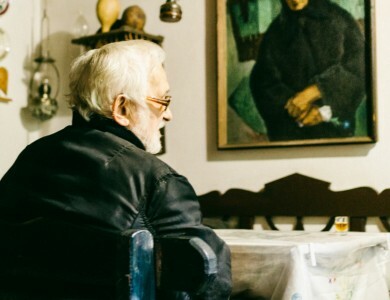 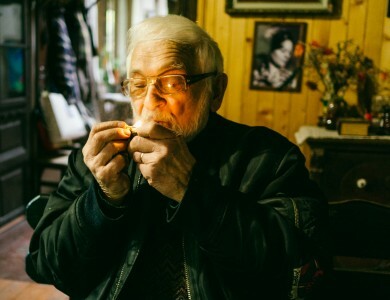 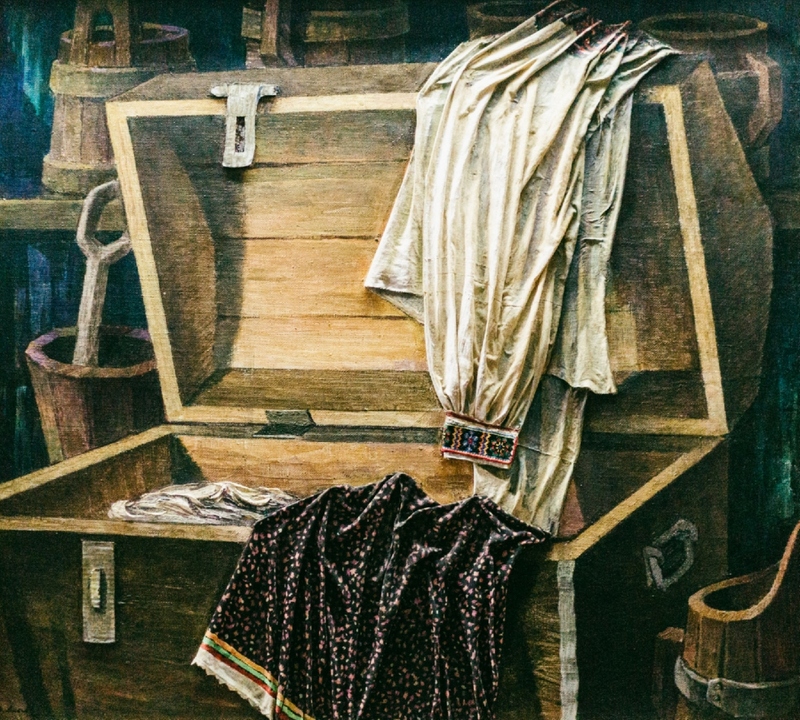 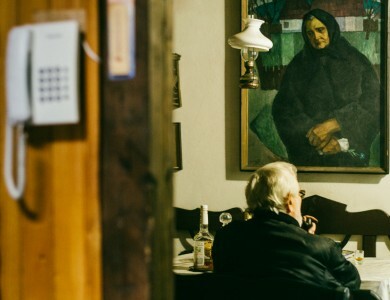 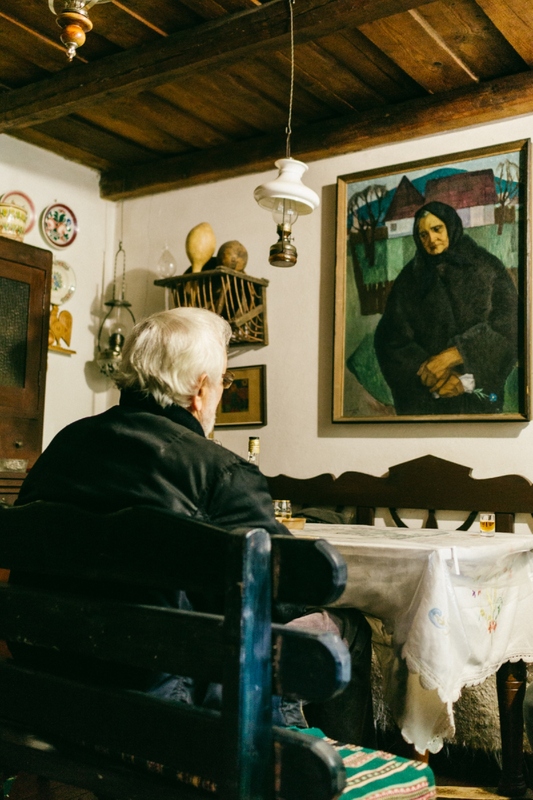 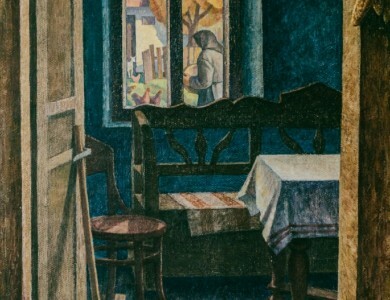 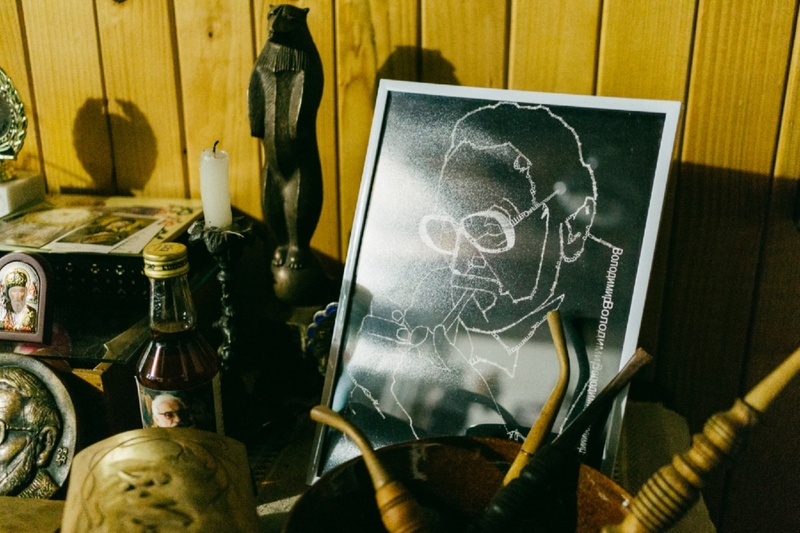 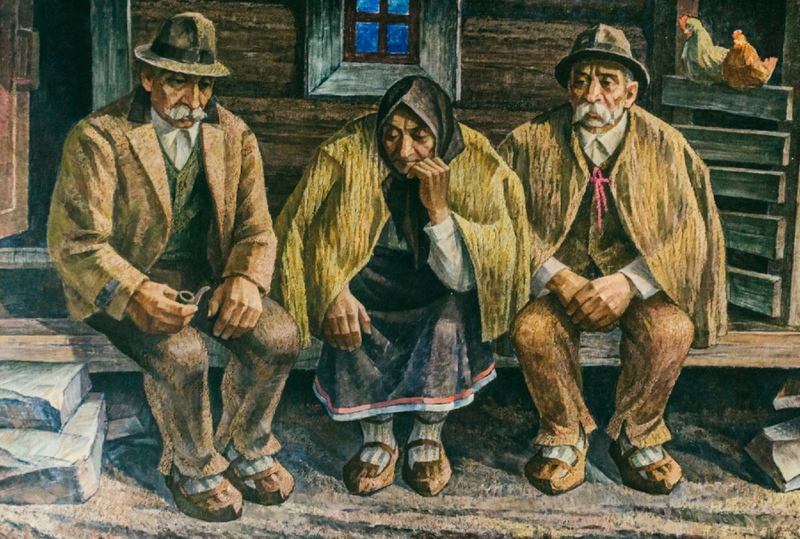 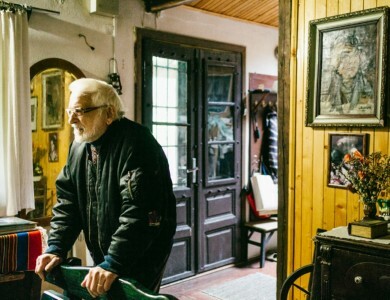 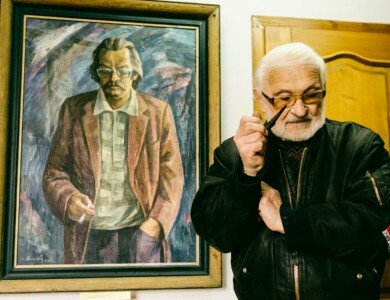 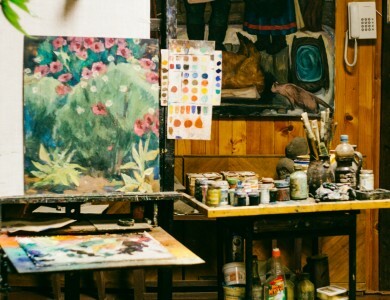 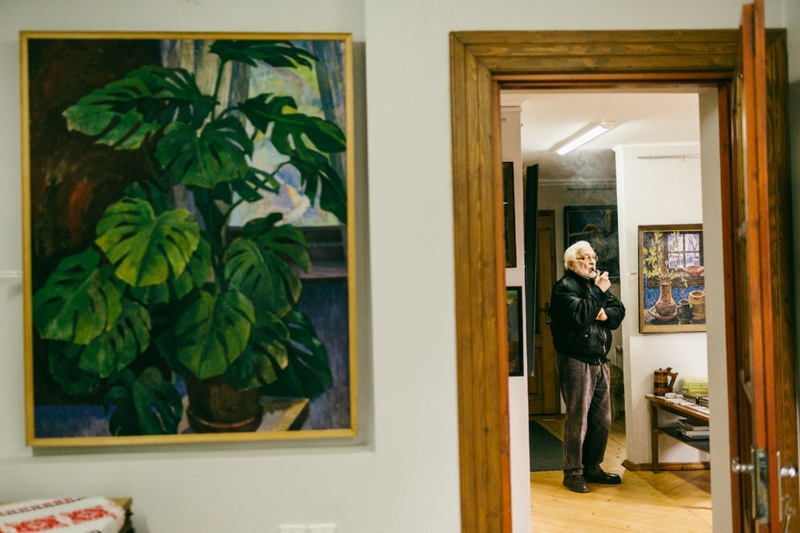 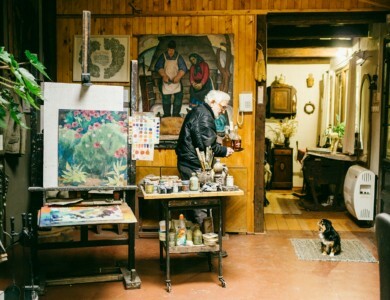 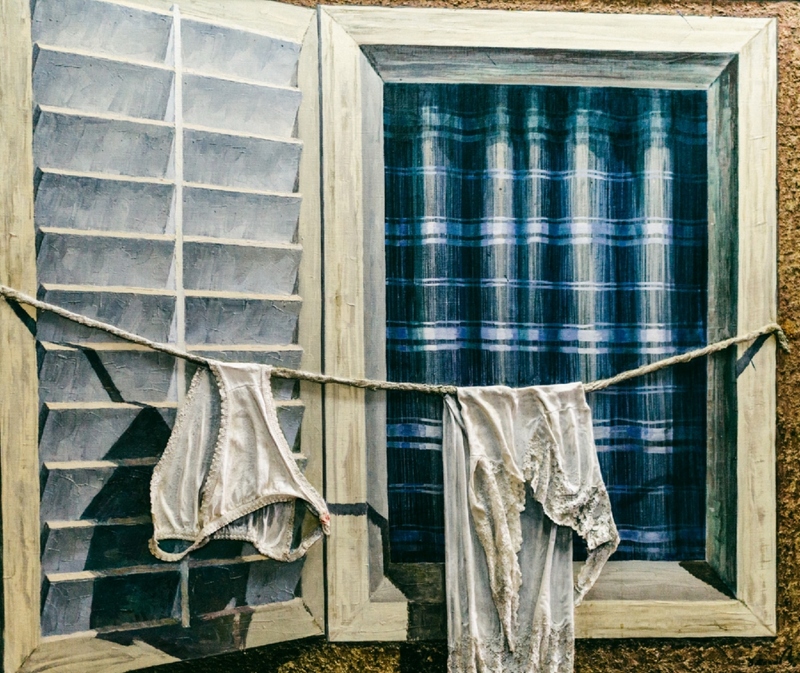 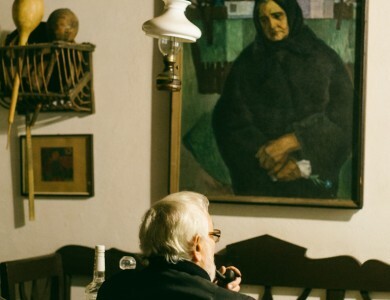 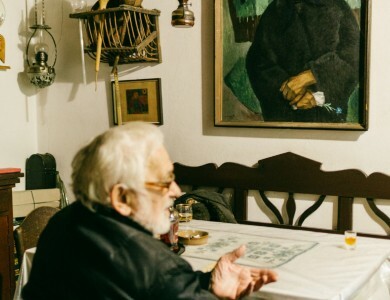 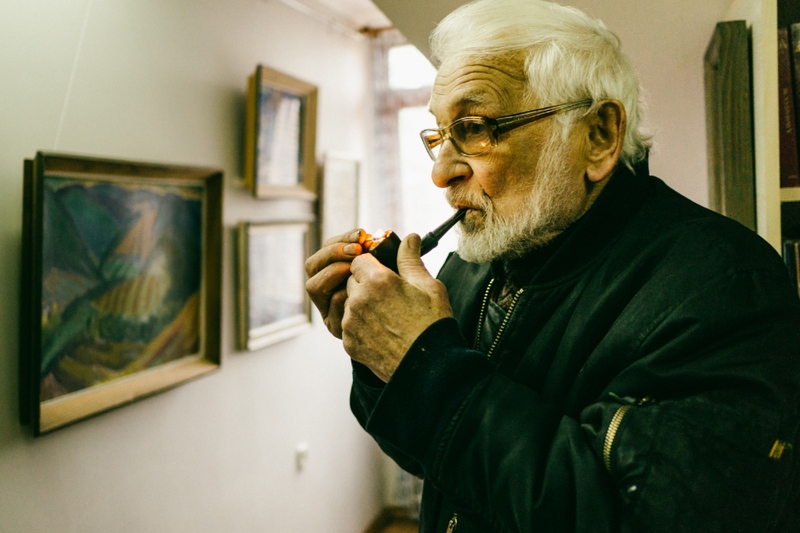 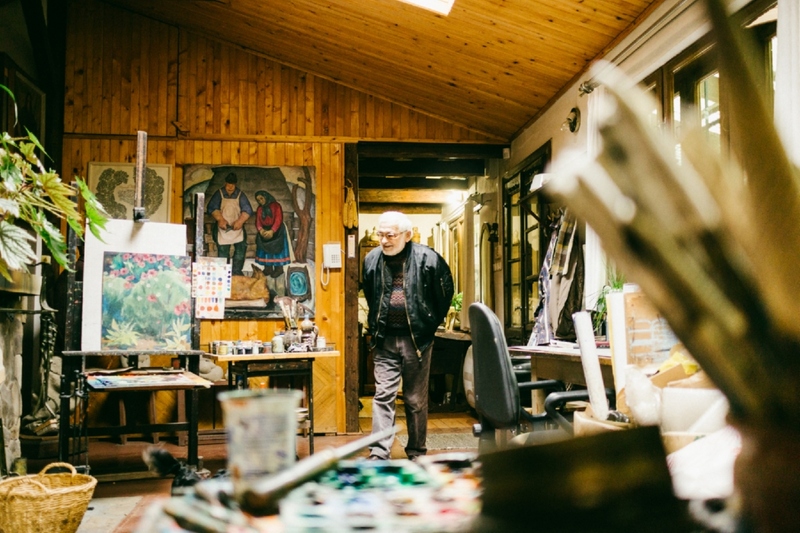 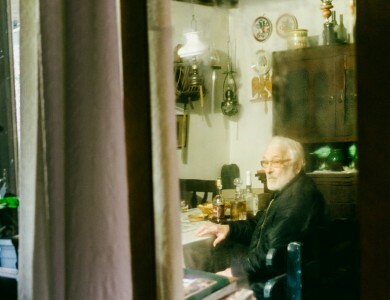 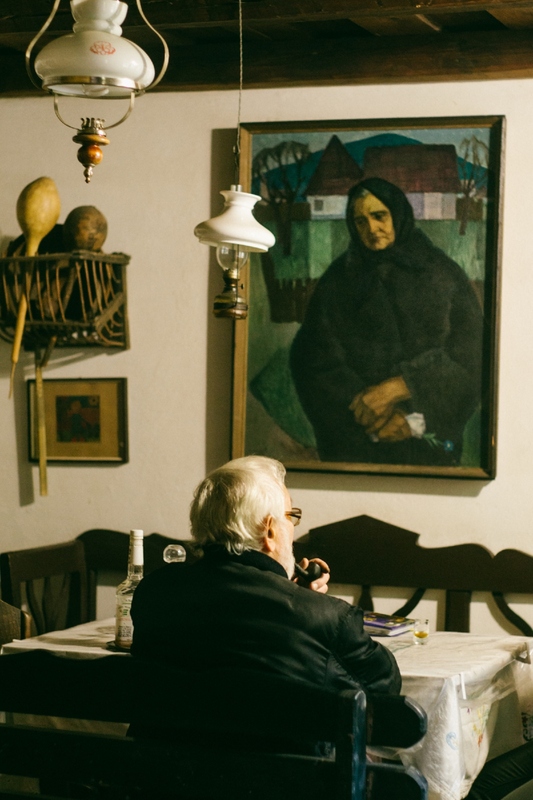 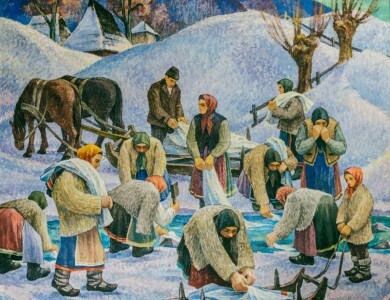 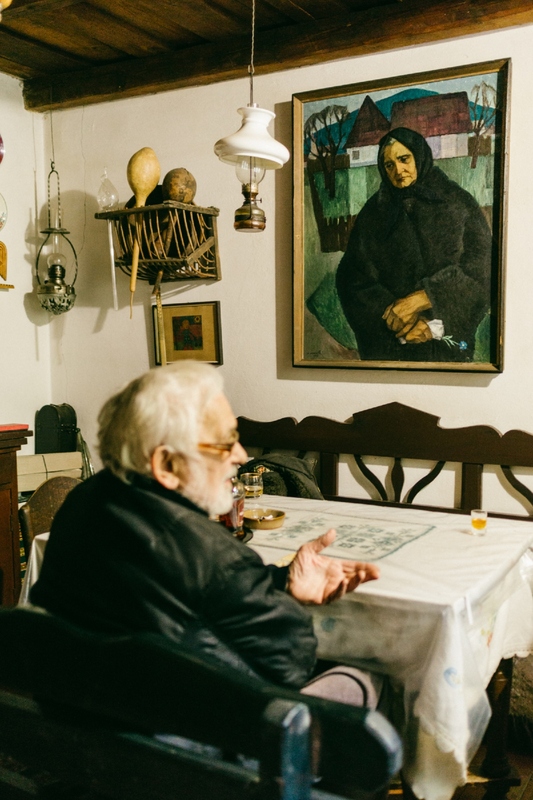 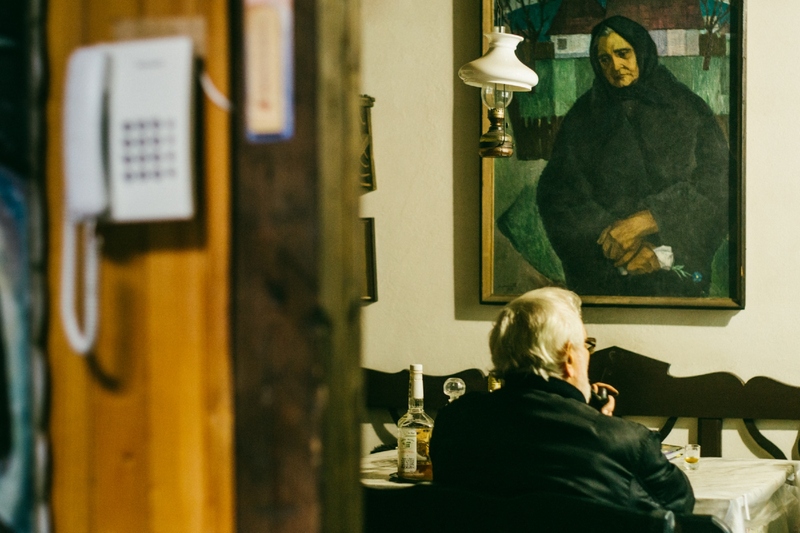 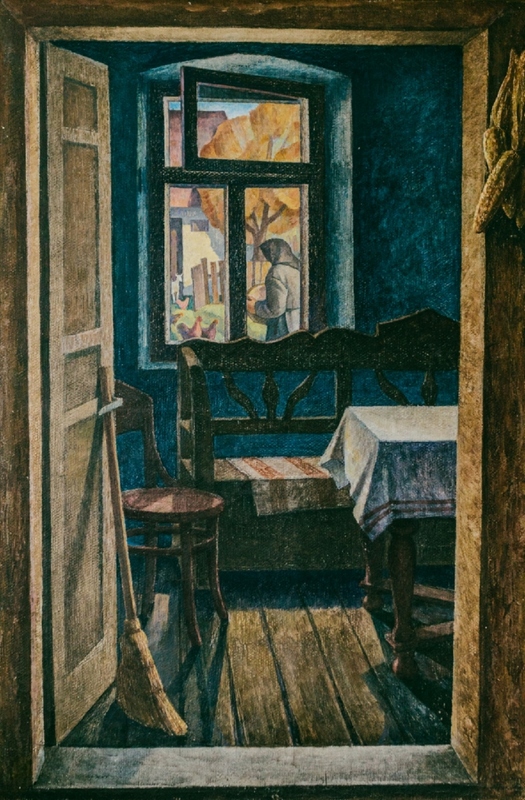 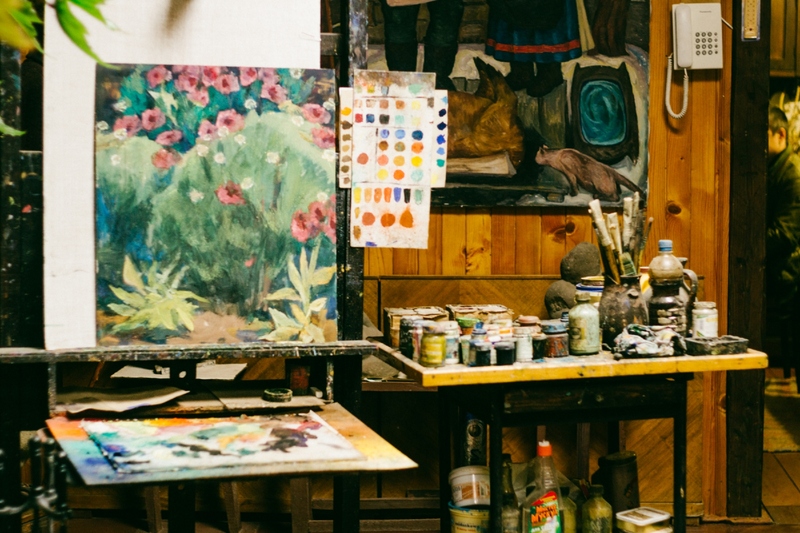 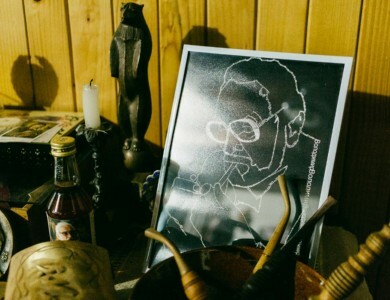 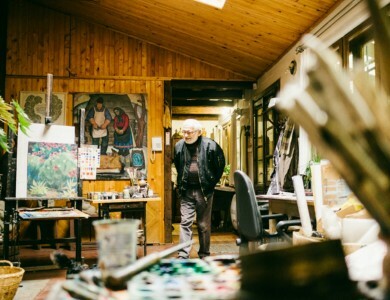 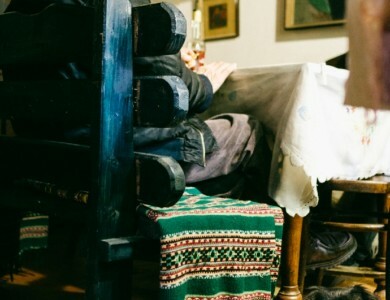 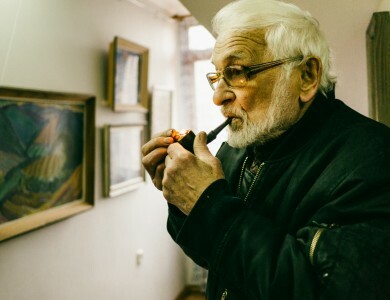 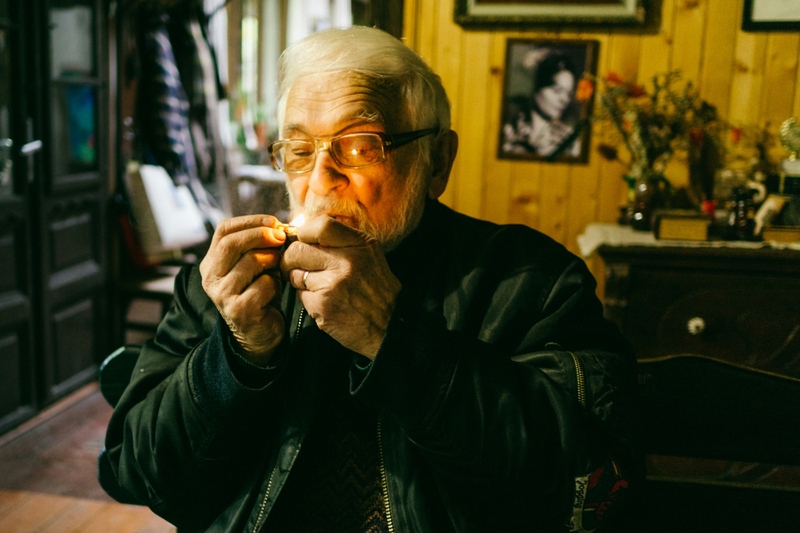 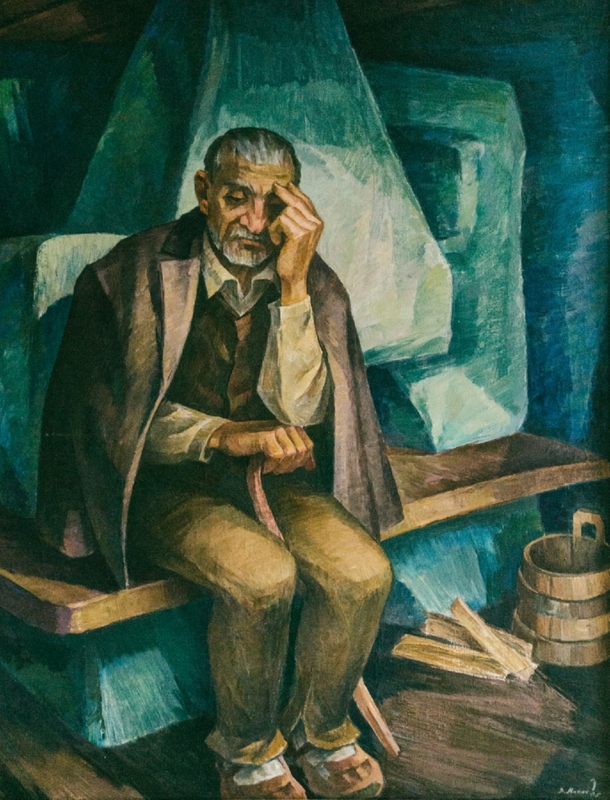 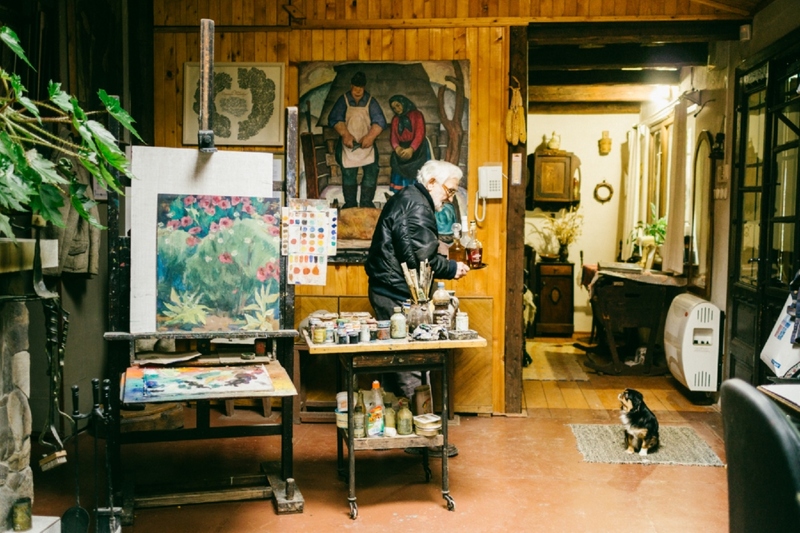 “Iconography of the Transcarpathia’s life” – in such a way the Transcarpathian art critic Mykhailo Pryimych called the unique author's museum created by the People's Artist of Ukraine Volodymyr Mykyta. 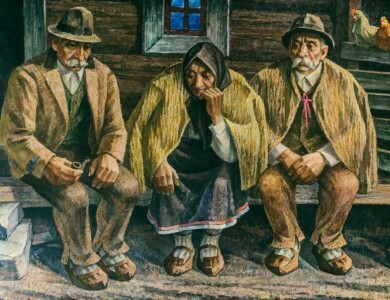 Volodymyr Mykyta is an academician, classic of Transcarpathian painting. 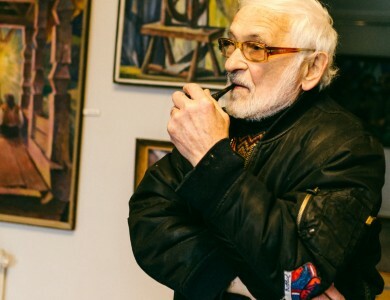 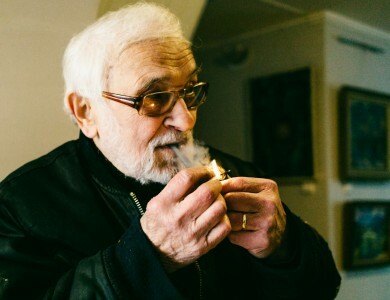 He is the laureate of the World Prize named after O. Dukhnovych, National Prize of Ukraine named after Taras Shevchenko, Gold Medal of the Academy of Arts of Ukraine and Order of Yaroslav the Wise of IV and V grades, as well as the Prize named after Tetiana Yablonska for the achievements in fine arts. 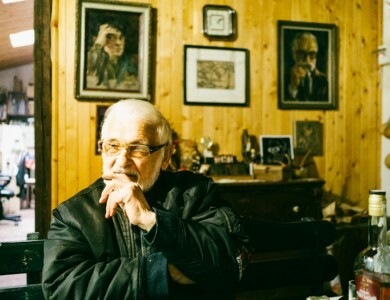 Three times the laureate of the Transcarpathian Regional Prize named after Y. Bokshai and A. Erdeli. 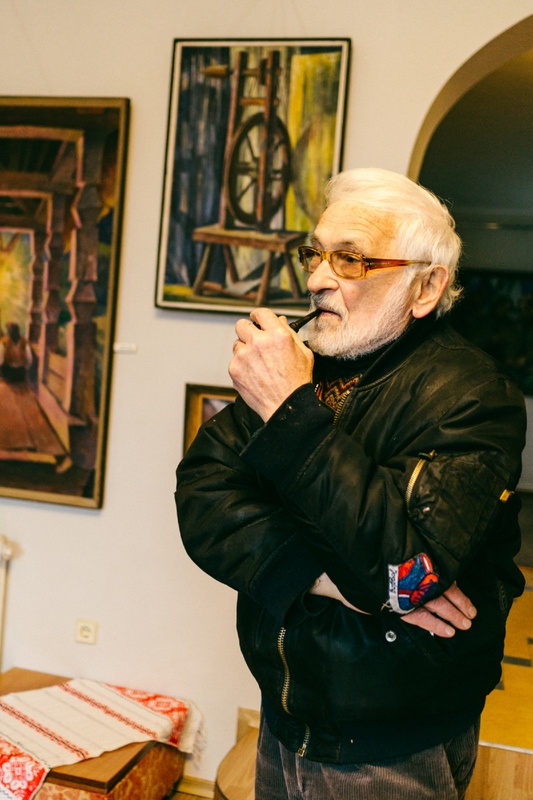 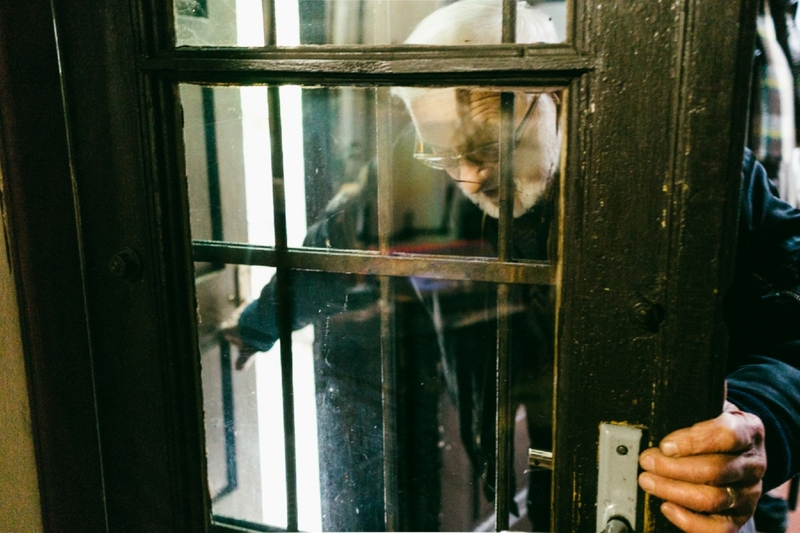 He is the author of about three dozen personal exhibitions in the large cities of Ukraine, Slovakia, Russia, Hungary, etc. 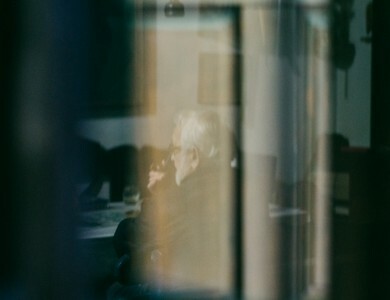 Participant of exhibitions in 17 countries of the world. 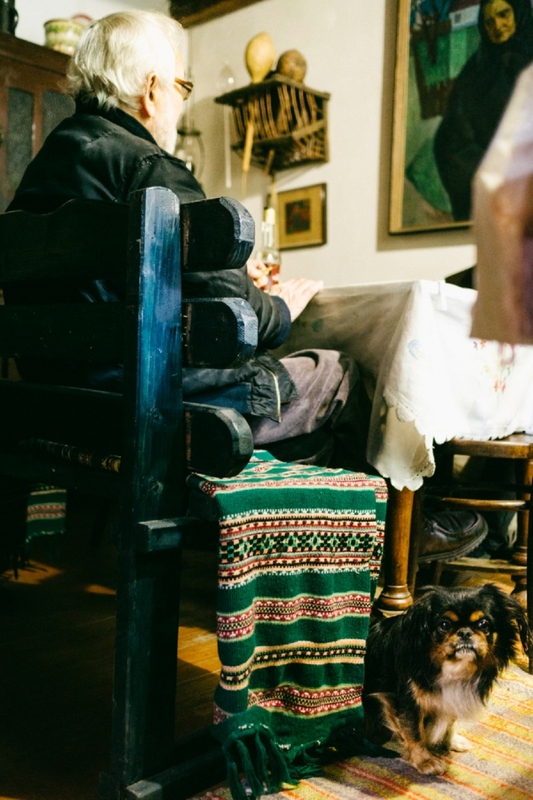 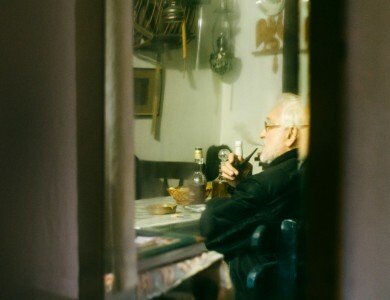 Participant of the International Biennale (Kosice, Helsinki, Venice). 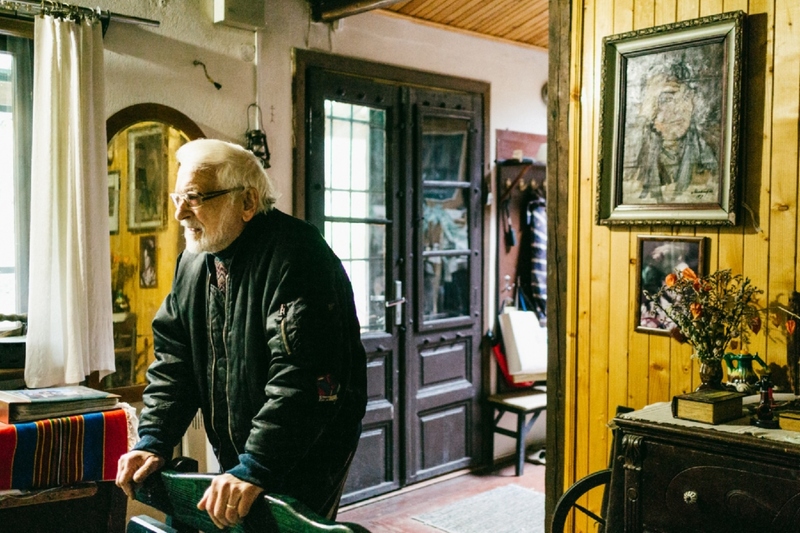 The works of Volodymyr Mykyta can be found in 34 museums of different countries, his creativity is highlighted in more than 270 publications. 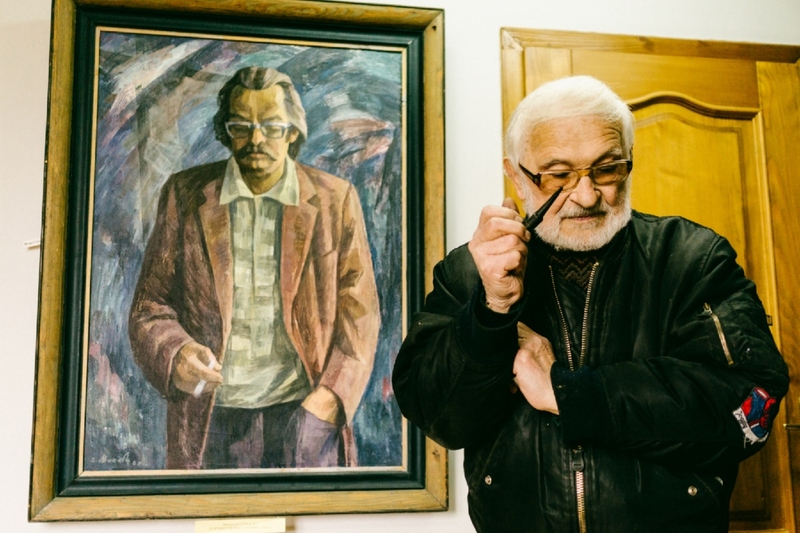 The author's museum of Volodymyr Mykyta is located practically in the central part of the ancient Uzhhorod, the artist equipped it in his own house. 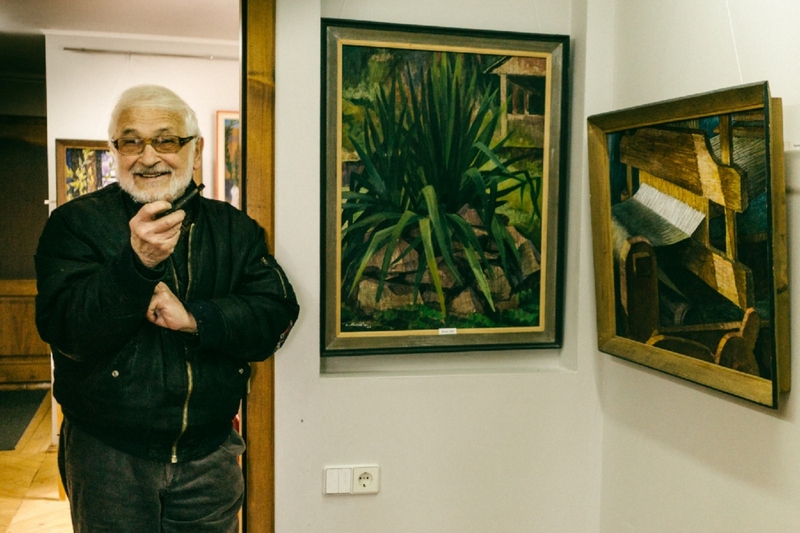 Just at the entrance to the courtyard, visitors are struck by a lot of greenery, small terraces, paved paths. 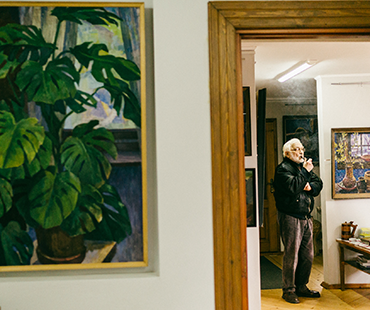 In the house itself there are six rooms with almost 90 paintings, representing different periods of master’s creativity. 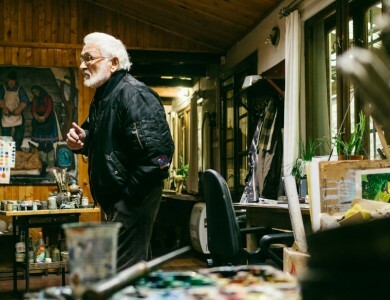 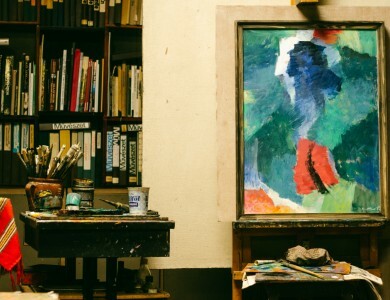 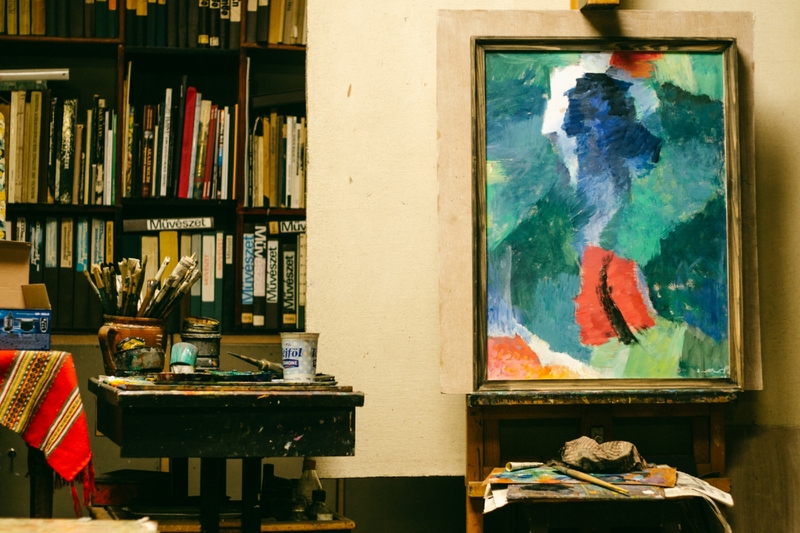 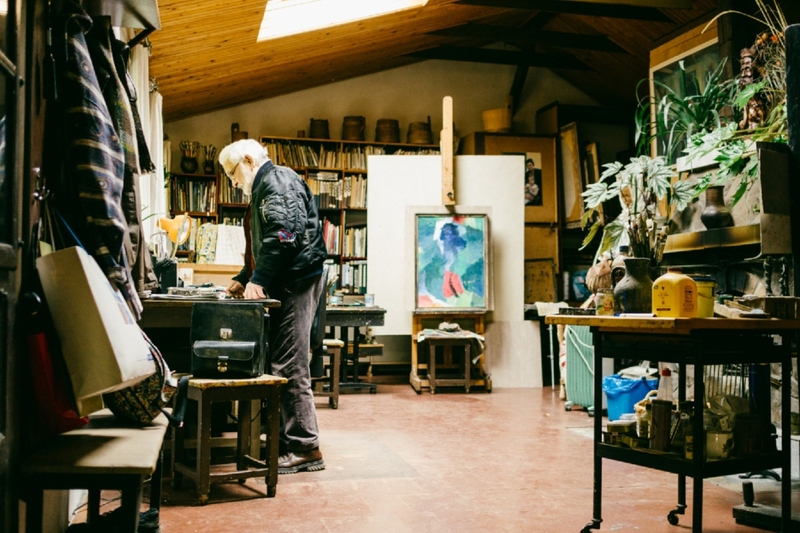 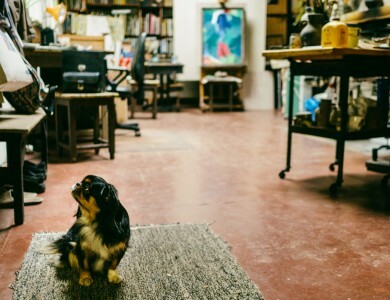 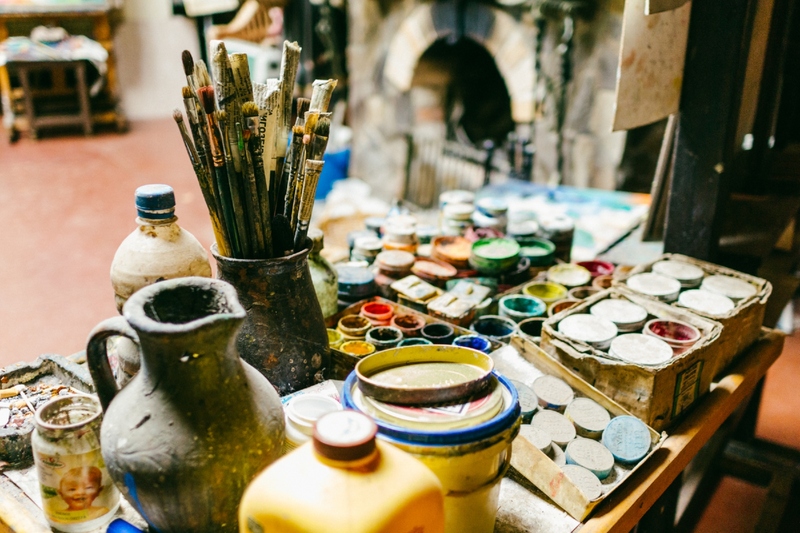 The last one is a real zest, especially considering the artist's venerable age, as within the years of his work the paintings have spread all over the world. 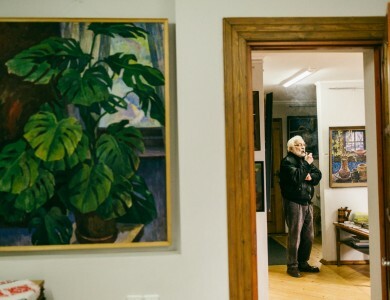 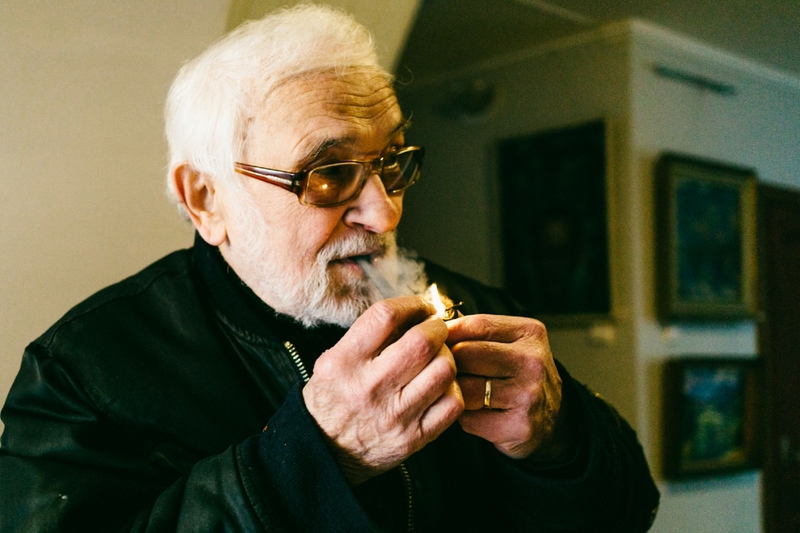 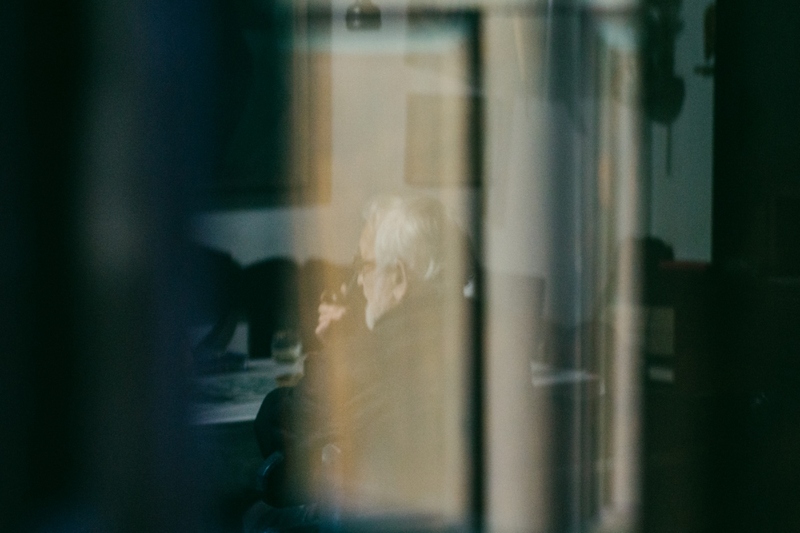 Volodymyr Mykyta confesses that the idea of ​​the museum establishment was probably on the subconscious level, that is why he always left for himself some works from all his series of the different periods. 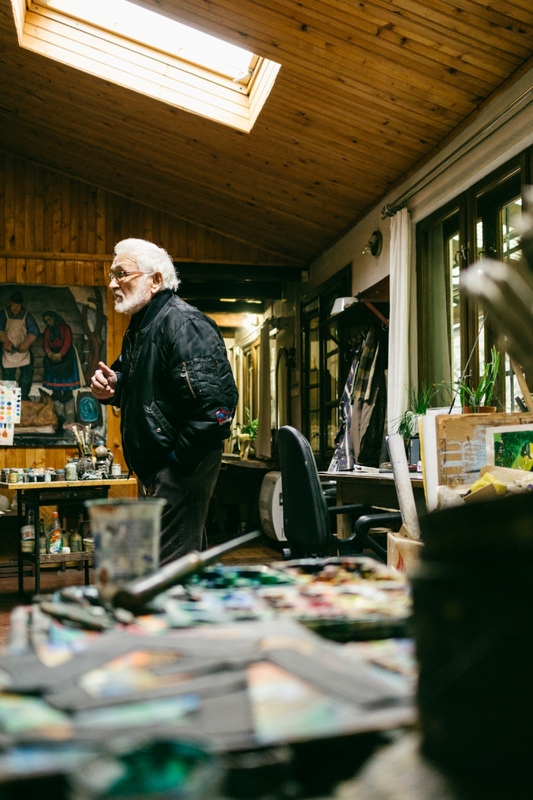 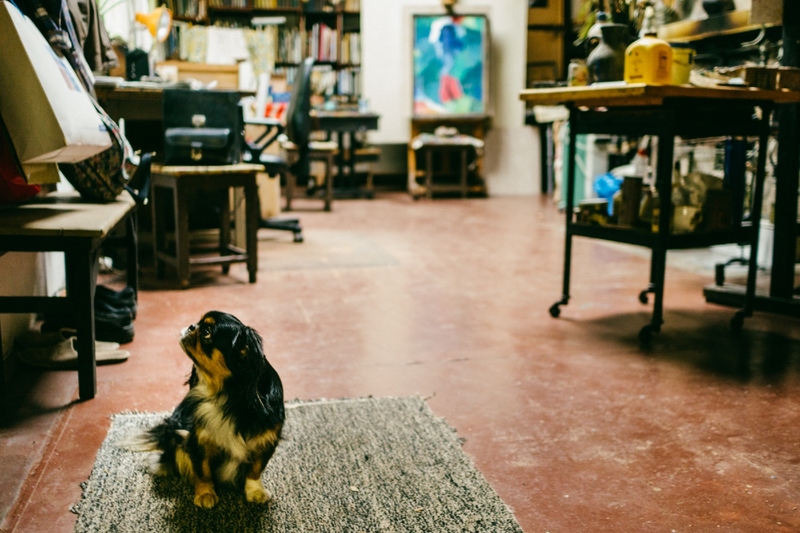 “I’ve been always thinking of ​​the museum - therefore, I did not sell works, except for large compositions, because I had no place to store them. 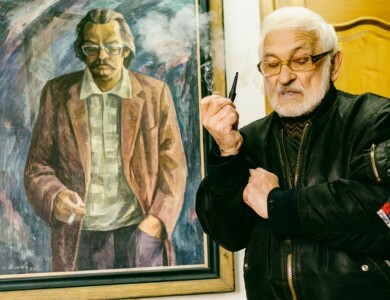 And, on the other hand – I need money to live on,"- the artist said in one of the interviews. 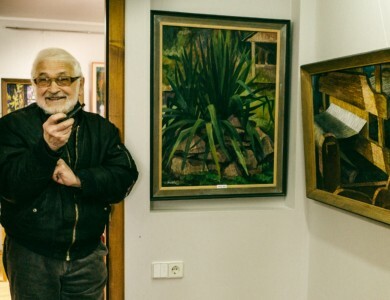 The academician can talk about this or that thing in the museum for a long time, where it came from, how it coexisted with neighbouring exhibits and paintings. 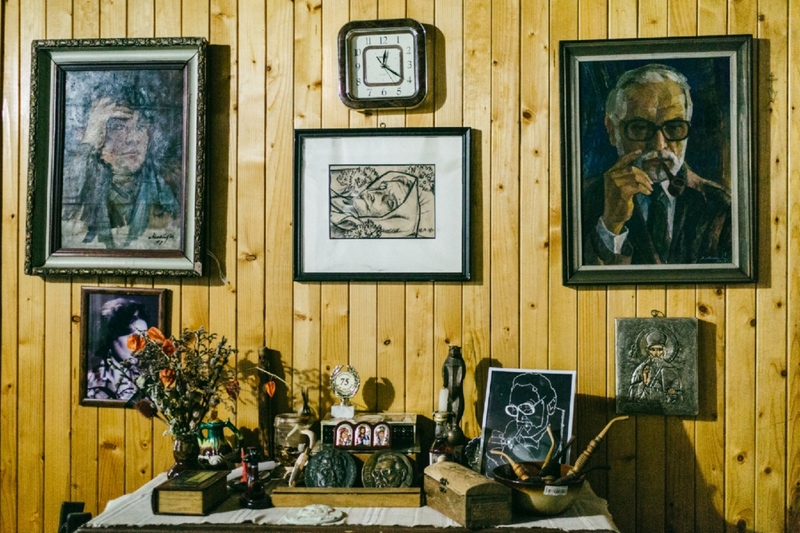 Here is on a wooden bench a rug woven at least half a century ago, and next to it on the chest of drawers - sculptures, candlesticks, wooden caskets and a collection of pipes ... All these things the artist has probably never left.